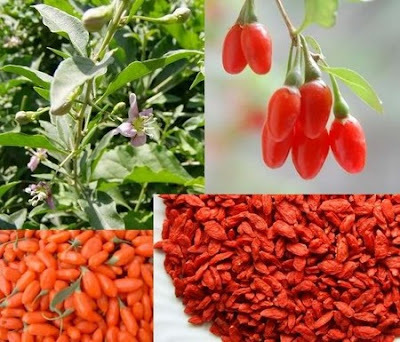 What it is: Has around 600 seeds that can range from white to deep red. Where it grows: Native to the Mediterranean Middle East. Supposed benefits: Some studies suggest that the juice may contain almost three times the total antioxidants in green tea and red wine. What it is: Flesh can be bright green or golden. Where it grows: Can be grown in most temperate climates with adequate summer heat. 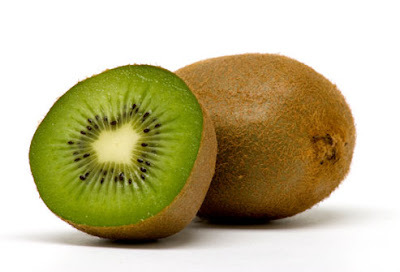 Supposed benefits: A single kiwi is said to supply more than the normal daily adult requirement of vitamin C.
What it is: Has sweet-sour white flesh. Where it grows: Primarily in countries with a hot, humid climate such as Thailand , Malaysia , Singapore, Vietnam , and Indonesia. Supposed benefits: Its rind contains xanthones, which are said to neutralise free radicals. 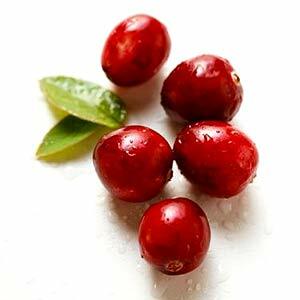 What it is: Red berries that are usually found dried. Where it grows: China , Mongolia and the Himalayas in Tibet. 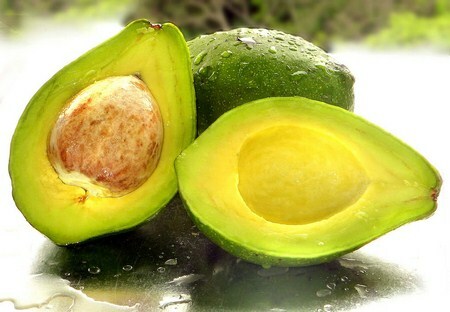 Supposed benefits: It contains carotenoids that act as antioxidants to protect the retina of the eye. What it is: Berries, 6 to 18mm in size, turn deep red when ripe. Where it grows: A major commercial crop in the United States and Canada. Supposed benefits: It is used to prevent or treat urinary tract infections. 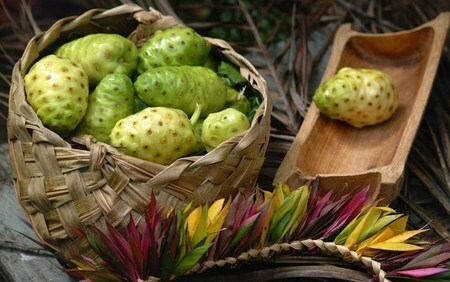 What it is: Oval-shaped and prickly. Where it grows: Native to South-east Asia but now grows in India and the Pacific islands. 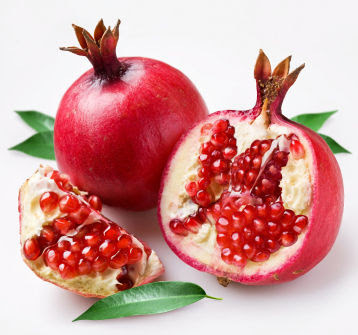 Supposed benefits: The juice is said to be able to help reduce high blood pressure and relieve arthritic pain as it contains a high level of antioxidants. What it is: Egg shaped, green-brown on the outside and green-yellow on the inside. Where it grows: Long history of being cultivated in Central and South America. Supposed benefits: It contains healthy monounsaturated fat, which has been linked to a reduced risk of cancer, heart disease and diabetes. 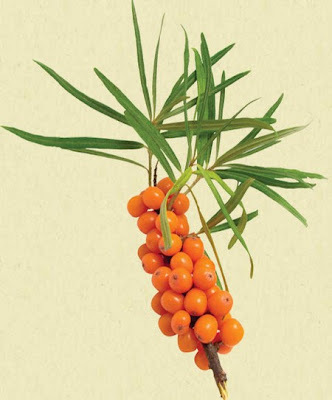 What it is: Soft and juicy orange berries, 6 to 9mm in diameter. 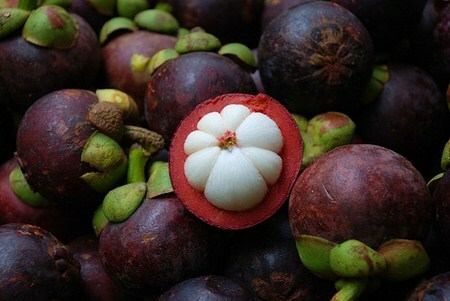 Where is grows: Native to Europe and Asia. 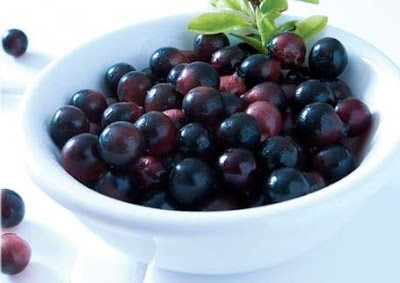 Supposed benefits: It is said to boost the immune system as it is rich in vitamin C.
What it is: Indigo berries, 5 to 16mm in diameter. Where it grows: Native to North America but also grown in Australia, New Zealand and South American countries. Supposed benefits: It is said to be an anti-aging superstar that is loaded with antioxidants to improve vision and brain function. 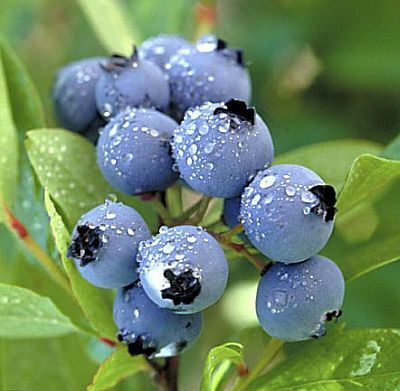 What it is: A dark-blue berry that is similar in size to a grape. Where it grows: South American rainforests. Supposed benefits: Claims to have twice the antioxidants found in blueberries, as well as omega fatty acids, protein and fiber.